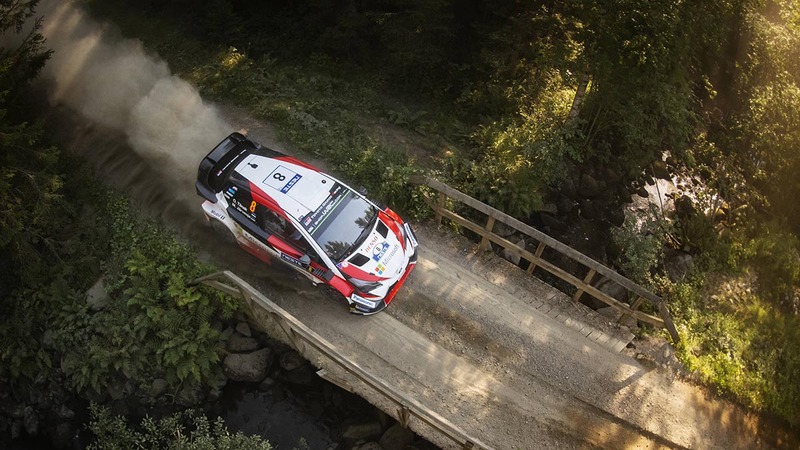 Estonian leads Norwegian rival after trading top billing on four occasions. 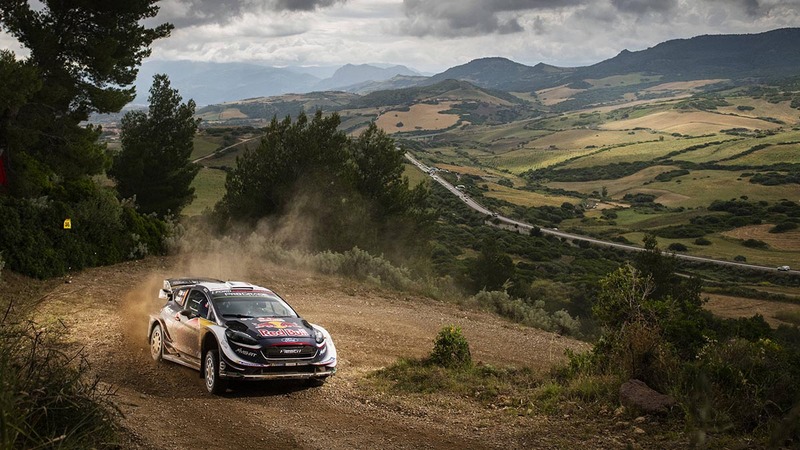 Belgian snatches Rally Italia Sardegna victory after thrilling final speed test. 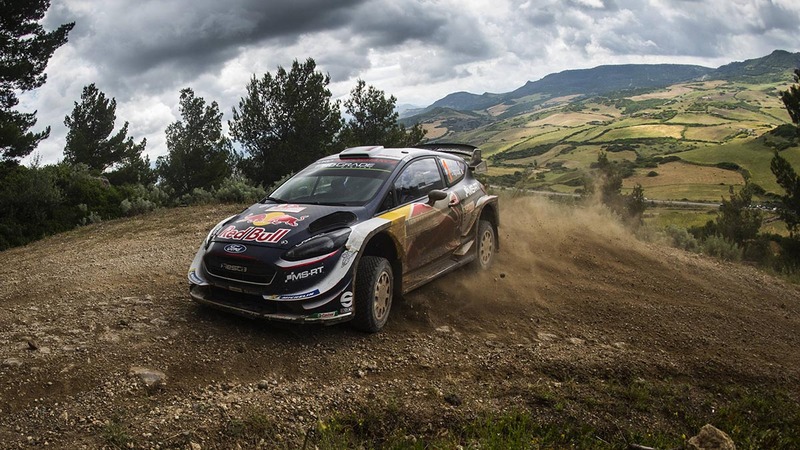 The title rivals face a thrilling final day showdown at Rally Italia Sardegna. 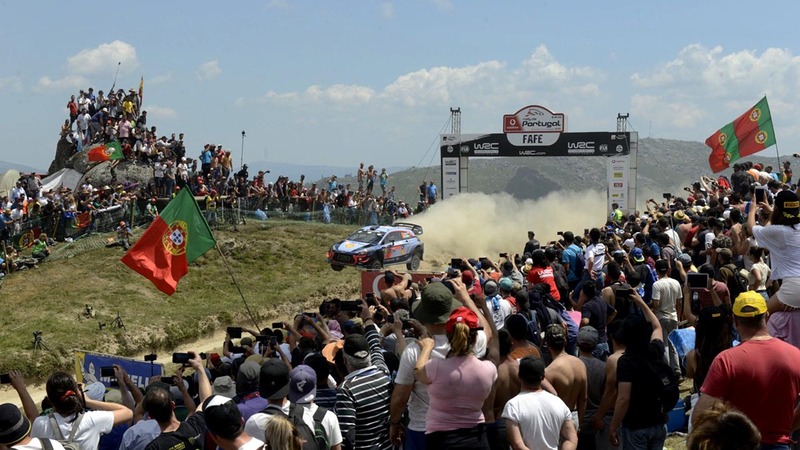 Displacing a bale in Porto stage makes the diference. 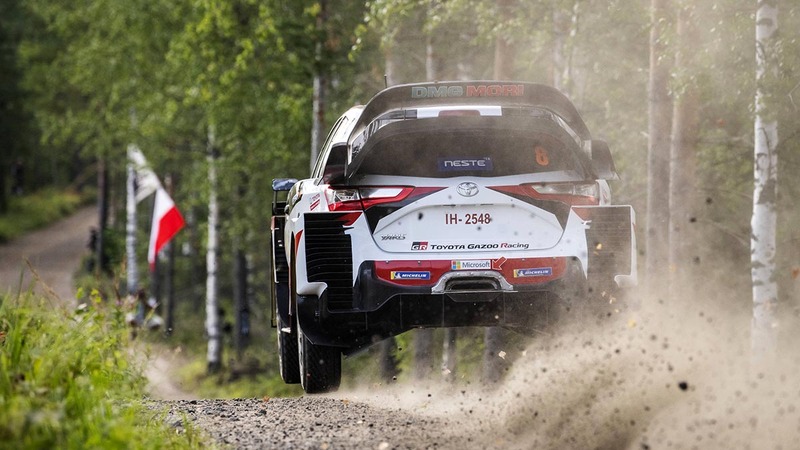 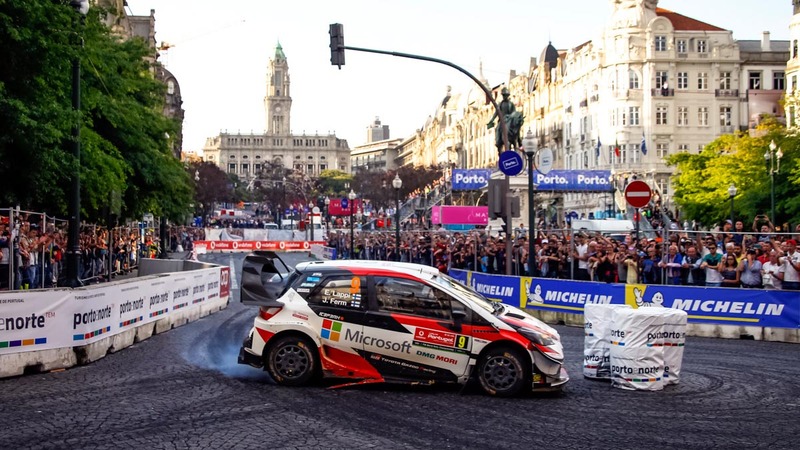 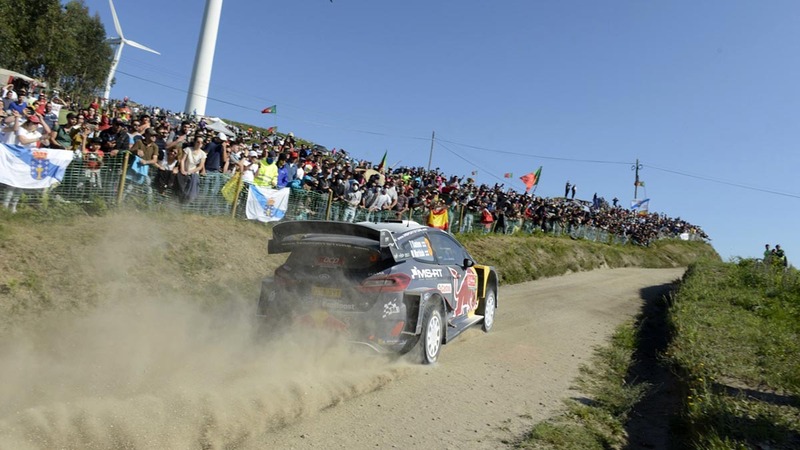 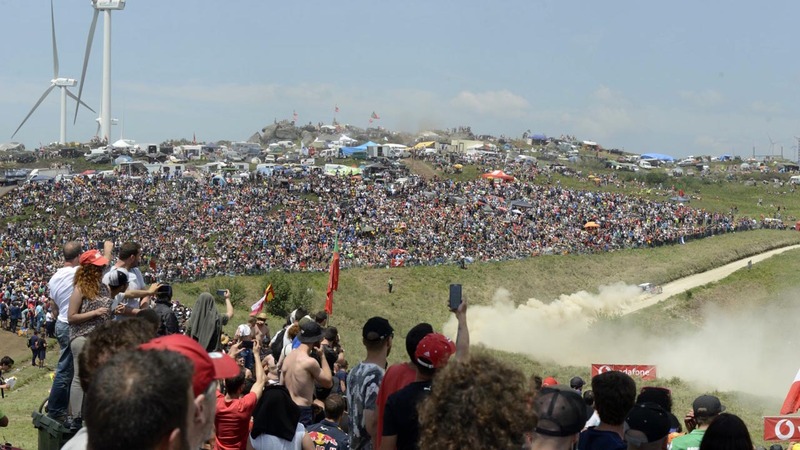 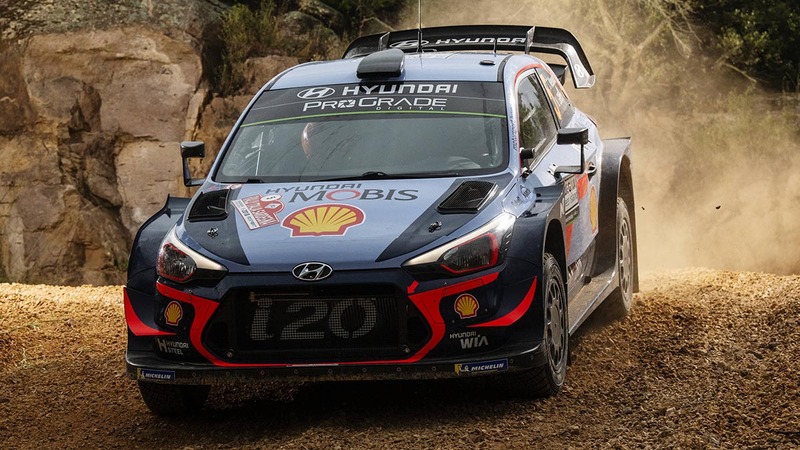 Neuville wins in Portugal and moves to the top of the world championship table.